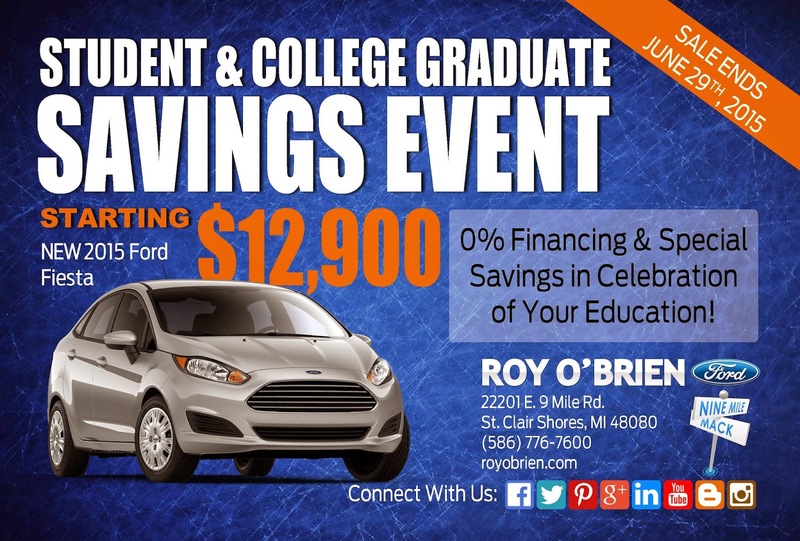 Please join us for our Student and College Graduate Savings Event from now until June 29th. Not only do we have Great Deals, but we also offer 0% Financing, Special Savings, Free Service Loaner, Free First Tank of Gas and a Free First Oil Change! Roy O'Brien Ford is happy to bring "Rudy" to St. Clair Shores! 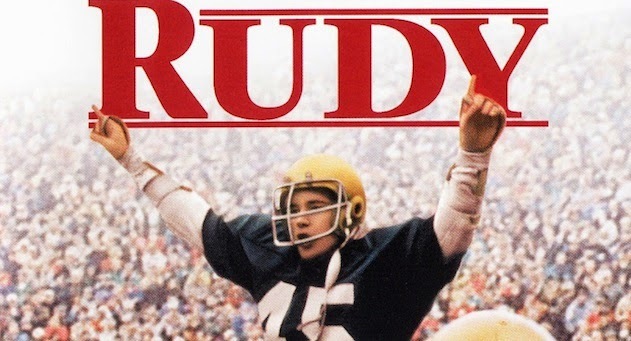 Come meet "Rudy" Ruettiger on Saturday May 23, 2015 at Fishbones Restaurant on 23722 Jefferson (Corner of Nine Mile) from 5:00 p.m. until 8:00 p.m. Mr. Ruettiger's perseverance with the Notre Dame football team became the inspiration for the 1993 movie entitled Rudy. Stop in for what promises to be an interesting evening. Mr. Ruettiger is a sports figure and motivational speaker who will also be our Special Guest in the 2015 Memorial Day Parade on Sunday May 24, 2015 at 1:00 p.m. We will be leading the St. Clair Shores Memorial Day Parade in our black, Ford Mustang with our Guest of Honor. 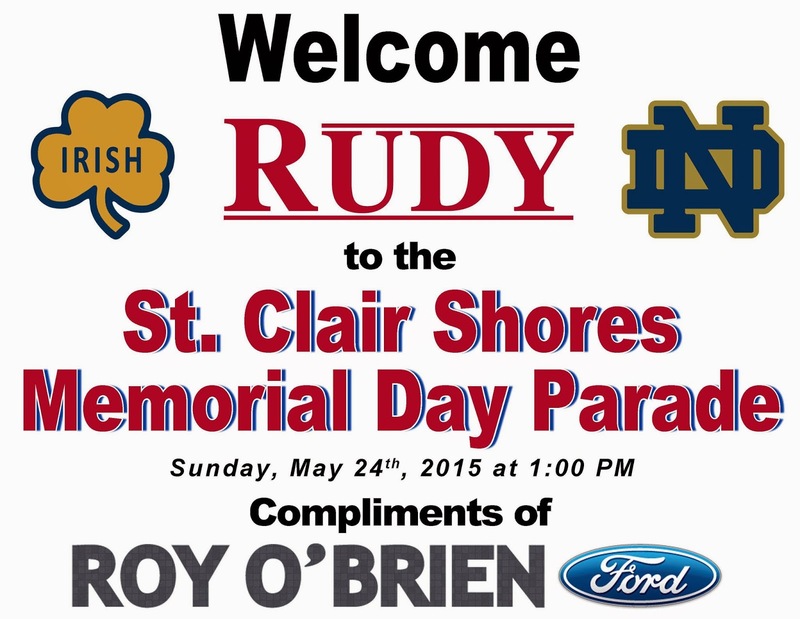 Please join us for this special event and welcoming Rudy to St. Clair Shores. At Roy O'Brien Ford you don't need to be related to someone or shop at a warehouse club to get a great price on a new vehicle, we offer great deals to everyone! Keep an eye out for this commercial on t.v.! 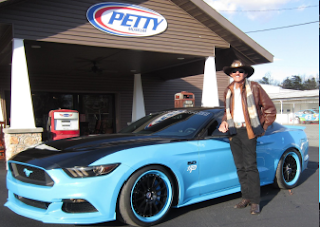 Roy O'Brien Ford is proud to announce that we will be selling ONE of the FORTY-THREE 2015 Richard Petty Ford Mustangs made. How does a Ford Racing/Roush 627HP TVS 2300 Blower sound? Do you love Taco Bell? 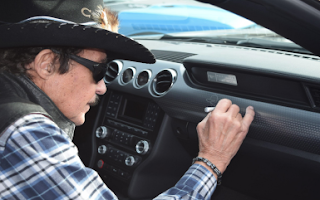 Do you love Ford? Well, we're giving you the best of both worlds. Join us for a Cinco de Mayo celebration next Tuesday, May 5th, 2015 from 12-6 pm. 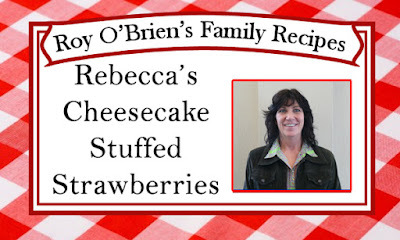 We will have food & fun in the New Car Showroom. 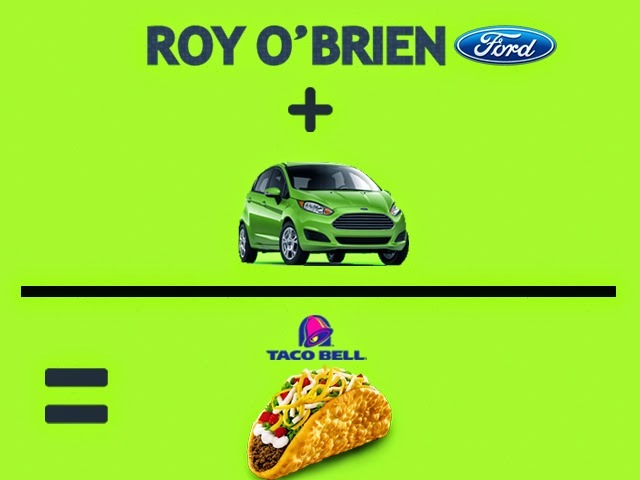 Test drive a Ford Fiesta and INSTANTLY win a Taco Bell gift card (for anyone ages 18+) while supplies last. We are excited to announce our "Fiesta of Savings" event at Roy O'Brien Ford! 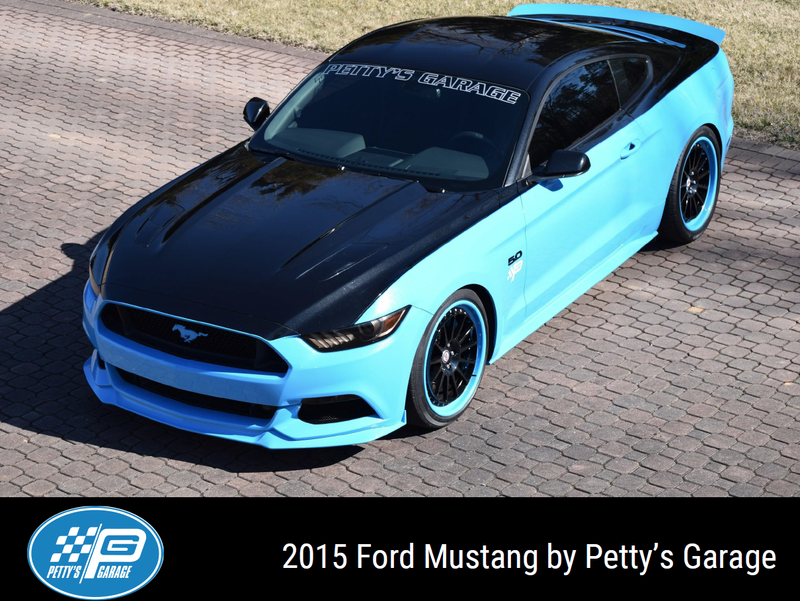 In honor of this event we will have STUDENT AND COLLEGE GRADUATE SPECIALS all month long. Simply provide a copy of your current college transcript or proof of graduation to find out how we can help you get into any new Ford vehicle. 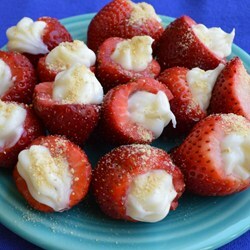 Join us next Tuesday, May 5th, for our Cinco de Mayo event from 12-6pm for fun and food in the New Car Showroom. While you are here, take a new 2015 Fiesta for a test drive and instantly win a Taco Bell gift card! Ages 18 & over, while supplies last. We have new 2015 Ford Fiesta's as low as $12,900! 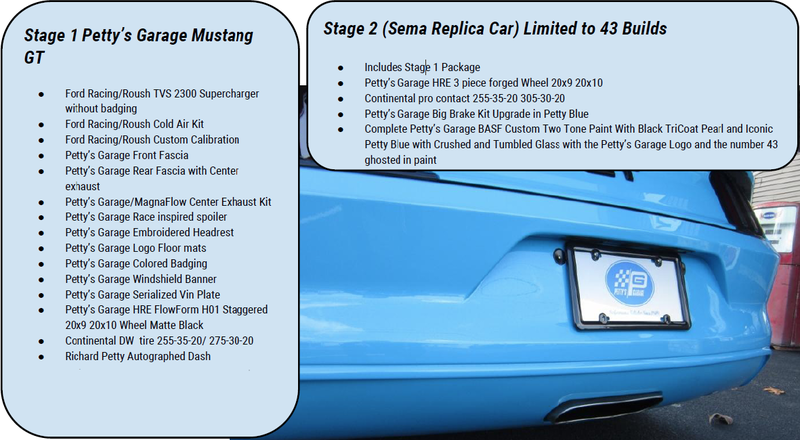 Plus tax, title & registration. As always, you'll receive your first full tank of gas and your first oil change for free with the purchase or lease of any new Ford vehicle.